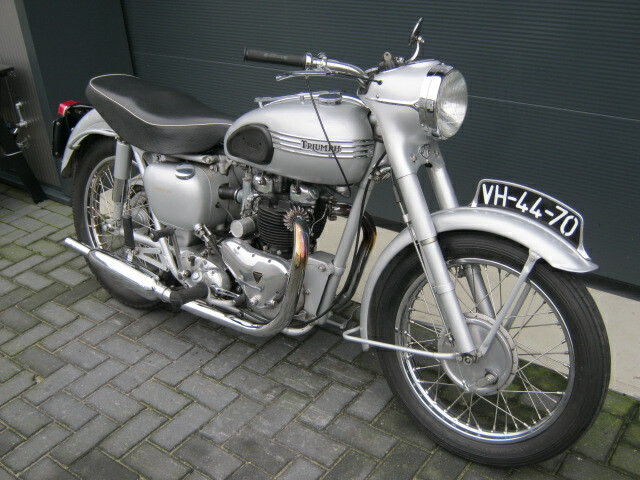 Totaly restored Triumph 6T Thunderbird. Very well riding machine, on wich a lot of money was spent (there are bills with it, with a value of nearly 10.000 Euros) After the rebuilt about 3000 kM was riden with the Thunderbird. 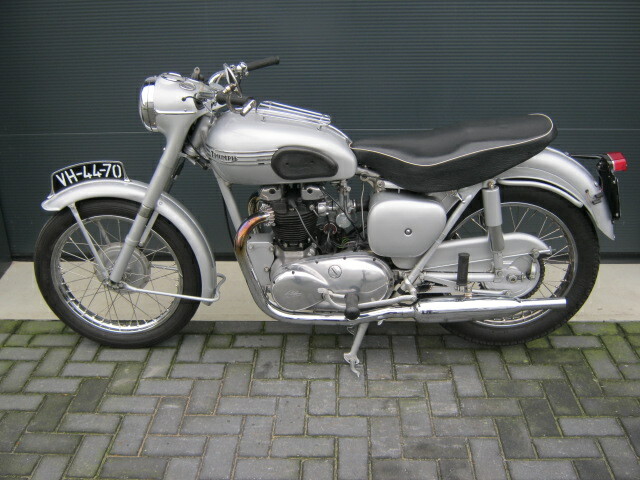 Non matching numbers (engine is a little older than the frame) Dutch registration. The original SU carburettor is also with it.